In my world, it’s just not Christmas without butter tarts. Butter tarts are quintessentially Canadian, the perfect addition to your Christmas baking tray and the ultimate Canadian comfort food. 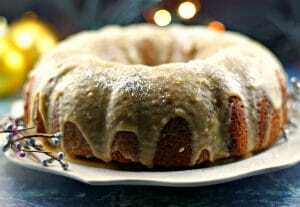 This recipe is my family’s favourite and we have always had them around at Christmas. And I only make them at Christmas because any more often than that would be dangerous. 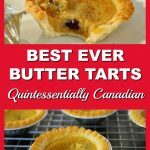 When I was a kid, my grandma made these amazing butter tarts all year round- lucky me! But alas, those were the glory days -when calories had no meaning. 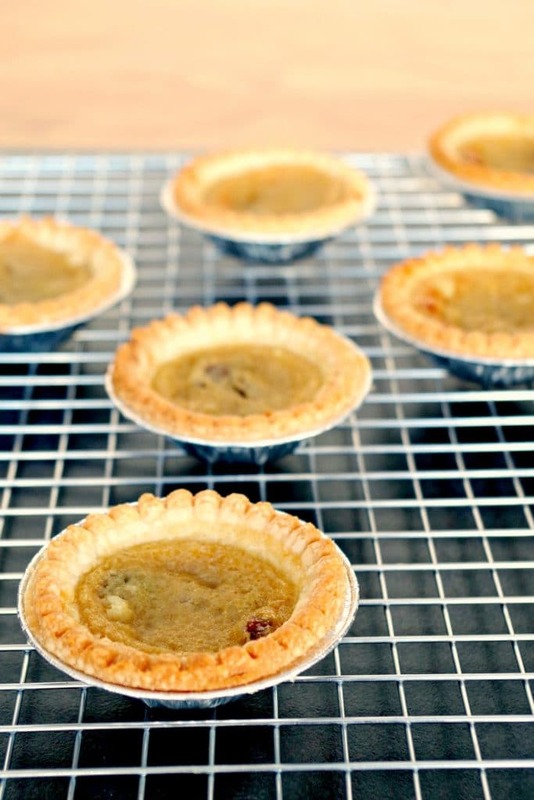 I used to make this easy butter tart filling with my grandma’s amazing cold water pastry recipe, but I just don’t have the time to be making pastry these days (especially around Christmas) ! Hopefully I will again one day. But even with store-bought pastry, these butter tarts will leave you begging for more. These butter tarts are to die for! And although I love my raisin butter tarts, not everyone does (including half my family) so if want butter tarts without raisins, you can easily substitute pecans. Enjoy! Keep your pecans (and other nuts) in the fridge – they last longer and stay fresher. And if you don’t plan on using them right away, you can store them in the freezer. Most nuts keep well for at least 6 months in the freezer. Just keep an eye on the expiration date. These amazing and easy butter tarts can be made in under 20 minutes with store-bought tart shells. If you like butter tarts (no raisins) then there is a pecan option. Mix ingredients in large bowl, in order given (butter, brown sugar, eggs, cream) then add vinegar last. Pour filling in to tart shell to 2/3 full. Bake for 12-14 minutes or until filling is set and shells are lightly browned. I actually bought a set of 4 small tart pans this weekend! Very inspired now. Is the dough difficult to press into the pans, so that it gets that nice shape around the edges? Sometimes when working with dough, it splits a little so I’m concerned too much pressing into the pan would do that. 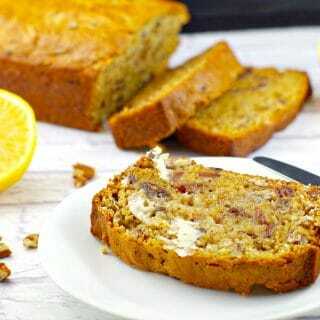 Any suggestions for this baking newbie? Great post, too! Honestly – I buy the tart shells these days! I love making my Grandma’s cold water pastry, but just don’t have the time! That is for another post, eventually! It tastes even better with home made pastry! But it’s still pretty amazing with store-bought shells! So it turns out just the other day my son in law was saying how much he misses the butter tarts his now gone Grandma used to make at Christmas. Guess who is going to try for Mother in law of the year award with your recipe? It’s not Christmas without butter tarts! Mmmm tarts are so yummy!! !